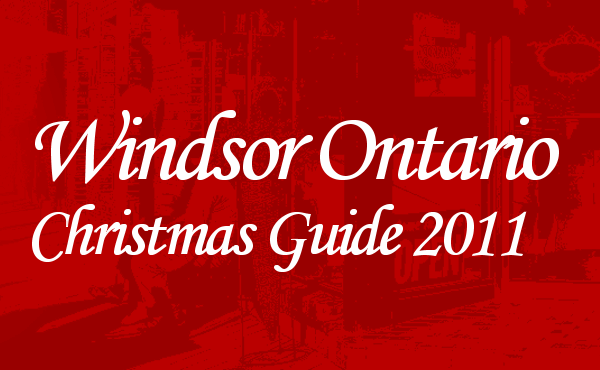 Check Out The Windsor Ontario Christmas Events Guide! Christmas is less than a few days away and we’ve assembled a great list of Christmas & Holiday Events to go to in and around Windsor and Essex County this year. Be sure to check out our comprehensive listing of bazaars, Santa Parades, light festivals and more. New events are always being added. Do you know of a Christmas related event? Let us know and we will add it!